“Xmas Cart 2014″ (FREE VERSION) contains two festive-themed games. “Stocking Filler” is a game reminiscent of ‘Kaboom’ by Activision. 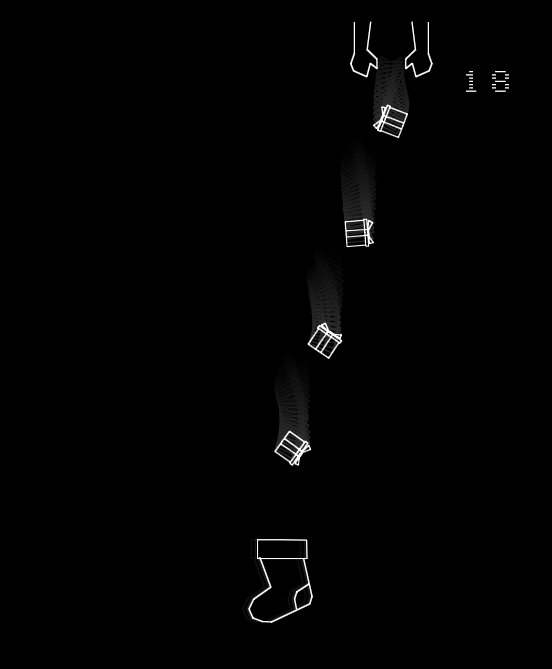 The player must fill their stocking with all the falling presents while avoiding falling bombs. 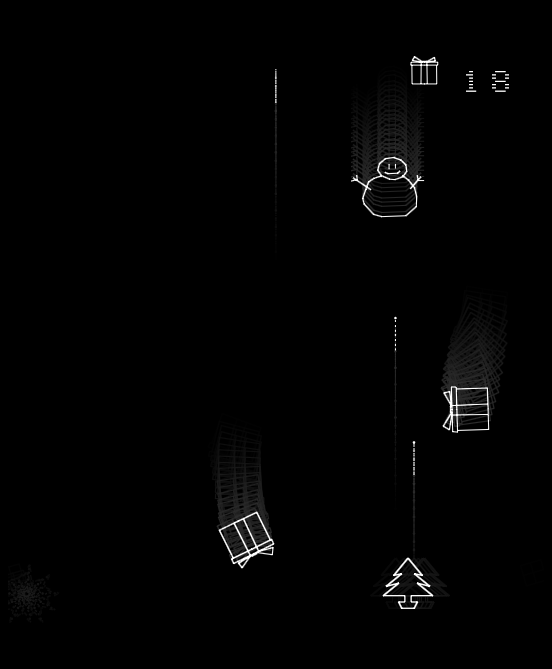 “Save The Trees” is a fast paced shoot-em-up game of survival where the player must dodge or shoot falling presents and snowmen while ensuring to destroy every bomb that falls before it reaches the bottom of the screen and ruins Christmas! 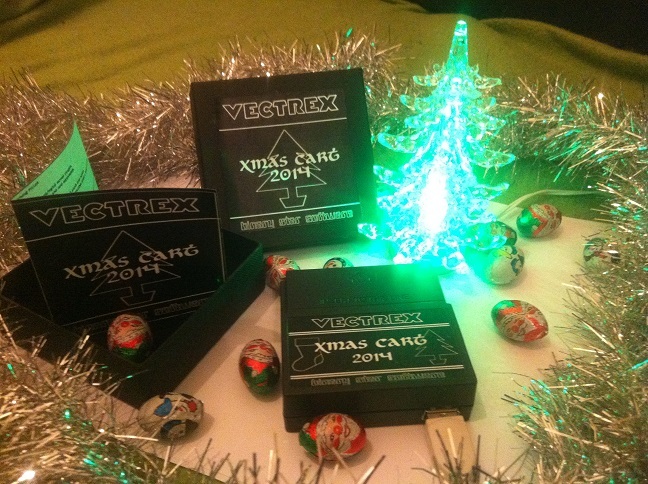 *Update * “Xmas Cart 2014” is no longer available to order. It will be back on sale Xmas 2015, along with another xmas game. “Xmas Cart 2014” contains two festive-themed games.